Hailing from the early age of house music, Enrico Mantini is internationally renowned as one of the founders of the deep house movement. 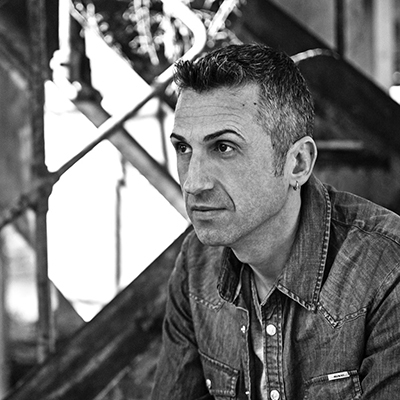 Making his debut in the music industry back in 1990 and collecting appearances on cult labels such as UMM and Smoothsounds, Enrico has been playing gigs at legendary venues like Tresor, Pacha, Ministry Of Sound, Space, Concrete to name but a few, leading him to gain a solid reputation both as a producer and DJ. Today, after more than 20 years, his sound is still effective yet rough and fat, preserving that unique deep house touch Enrico is known for. Currently busy with his UK’s residency at the infamous Half Baked party and constantly at work in his hardware-only studio, Enrico’s creativity never rests and his productions are continuously supported by some of the biggest DJ names in the house music panorama.